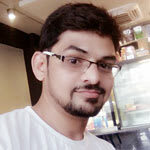 Today I am going to share my earlier experience about getting a domain name. I believe everyone who is reading this post knows what is domain? It’s the name that people address you and your business online. So, a good Domain name is really important! Back in the time when I decided to launch a website for my college project(a website for furniture store), I knew that the next thing I needed, was a domain name! Despite knowing the importance of it I headed over to a website link like GoDaddy, NameCheap, etc.. Searched and found something (caspia.com) that was available and boom I was all done! Well, this was totally the wrong approach I made back then! – because caspia which later I came to knew that it was a flower name has nothing to do with the furniture store website! 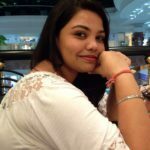 But now being a digital marketer and from SEO point of view, I have personally felt that there are lots of different ways, methods, techniques that you can use to find a good domain name. 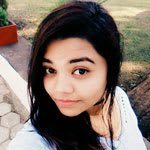 So that’ s what I am going to do in this post, I am going to discuss few ways, strategies and technical tips that will help you to get the right domain name! Special offer for TMS’s users from NameCheap – Register your domain as low as $0.88/year. How to Search a Good Domain Name? I know many of you might be thinking it’s so difficult and frustrating to search a perfect domain name and that too when you want to get it for a long run. A name that you can’t change with time as it develops your brand identity over the market! Especially when it involves making a website that is very common on the internet like technology, reviews, store, gadgets to name a few. My suggestion here is – Think of Domain name as Brand name! Ask yourself what your brand name will be? what your domain name will be? Trust me by doing so you will open up with a much wider range of resources to make a more intelligent decision more than a marketing perspective. Here, to make a domain you would be combining your first name and last name. I would recommend this branding to those whose business revolves around personal expertise or experiences. Works best for – life coach, mentor, personal development, business expert, author, celebrity, artist, musician, public speaker, trainer, or expert etc. Note – Some things to keep in mind though if your name is hard to pronounce by people then you should consider doing something else because you don’t want people to miss out on your site just because they can’t spell your name. Personal branding gives you a celebrity status, trust, authority, credibility, by outing you on the spotlight. 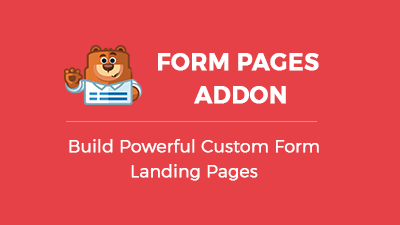 Another great approach is generic branding which gives a clear idea to users what the website is all about. – describes what the brand is all about without needing context. Isn’t it? Suggestive is something where you can create a domain by the combination of metaphor + analogy. Say Groupon.com – a suggestive branding used by the combination of group + coupon. 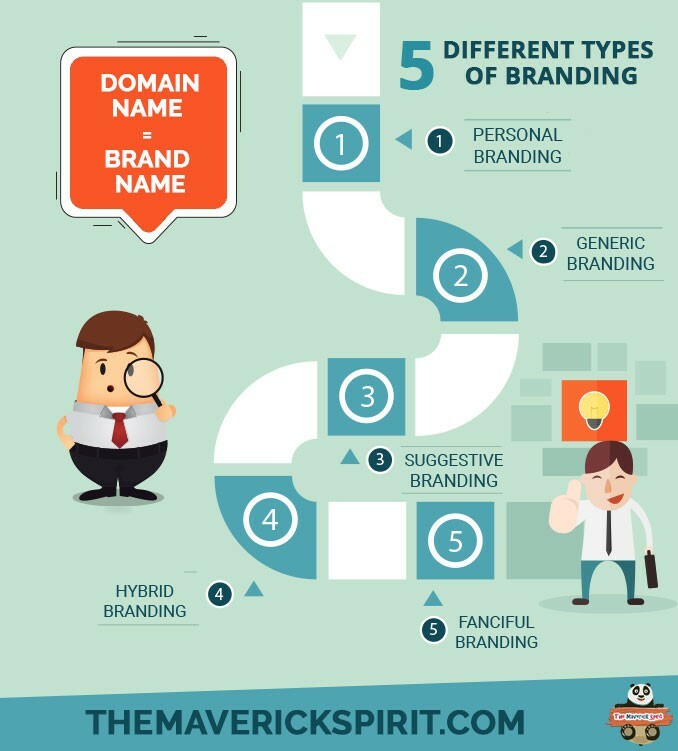 Hybrid gives you the freedom of combining your name with something descriptive brand name. I like this branding as you can combine your name with something that describes you well. As the name suggests, arbitrary and fanciful branding have nothing to do with the meaning. apple.com – it has nothing to do with apple, it’s completely arbitrary. Gumroad.com – again there is no connection between gum and road. Easy to remember – Be creative and distinct as you don’t want your users to have any confusion between the brands. Easy to spell – Let people remember you in mind for a long run. Avoid inserting Hyphens & Numbers – don’t put hyphens & numbers in between the text. Easy to say – so that people recognize you easily and keep in mind for long. Think how it is going to look in a logo – something that people remember to picturise in their mind easily. People expect to be a .com – highly recommended as people have the habit of inserting .com after any name. Domain length short – keep it between 1-6 letters I know it will be hard to find even it can cost you $$. Alternatively, you can go for 7-20 letters it’s perfect 🙂 more than 20 will be too much. Think of keywords with high searches – pick your niche related keywords that are famous in search engines. 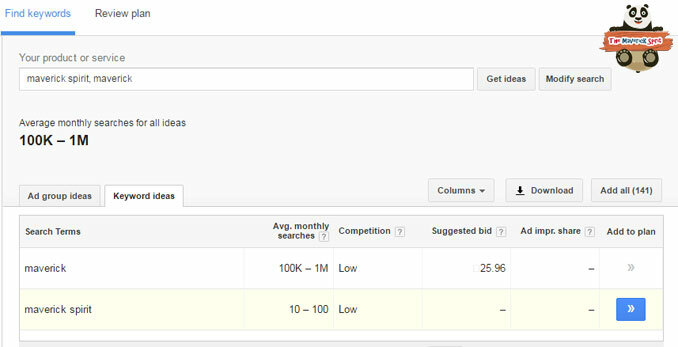 Check the search volume in keyword planner. Go to thesaurus.com – search for some relative words close to your choice. The tip here is – Don’t just stick to a single name! there are many possibilities to come out with a more distinct name. I wanted the term maverick in my domain as it relates to independent thinkers, an artist, an entrepreneur, much more! But how I came up with TheMaverickSpirit.com then? Keep reading guys! 1. Maverick was already taken by someone. 2. It has high search volume in keyword planner. Can’t avoid! 3. Next thing I explored more came up with another term Spirit – close related to Maverick (Spiritual). Took it! The tip here is – Keep exploring rather than sticking to one word! Since I have booked my domain from BigRock! I’ll be sharing the step to step guide on domain name registration with BigRock in my next post launch. 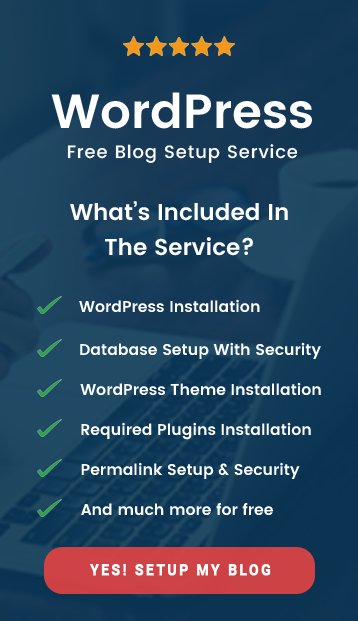 Refer – this helpful tips to Choose the Right Host for Your Website!! Apart from it, I will also release the registration steps on other popular domain booking sites as well with time! Hope these tips will help you to search and choose the best domain name for your website blog! Let me know in the comments – What tips or tools you have followed to pick a perfect domain name for your website? This is a great resource especially for those starting out. I wish I read this when I started my blog. But I didn’t know how to go about the steps. I will share with my readers. Great advice on starting a brand. I know when I started I named my magazine before I got my domain name. And it was the best thing I ever did! Such a great post showing people how they should put more time and thought into picking a domain name. I think when we start out we are so eager to start that all the correct thinking does not exactly happen! Having a great domain name is definitely important for a website. I spent quite a lot of time thinking about mine before settling on the perfect name for me. I think you are right about continuing to explore! These are perfect suggestions to really help someone pick out their name. 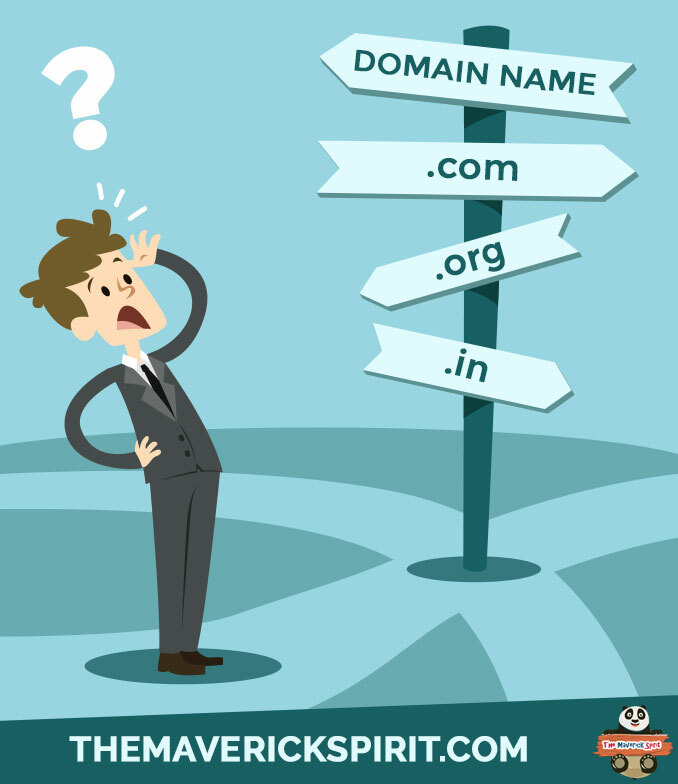 What a great guide to selecting domain names! I wish I had read this before starting my website, sure could’ve saved me some time and headaches! This is really great information. I wish I had had this resource when I was just starting. I certainly thought about the brand I wanted to create when I started. And I was consciously thinking about my audience. With that I made decisions about what I was going to do with the title of my blog and it just kind of worked. I spent a very long time trying to sort out a name for my domain, because that is one of the most important aspect of a blog. It can either make or break you, if not well executed. Thank you for this very informative post on this important subject. A domain name is really important and it’s good to know how to choose the right one. This is an awesome guide. It’s something that you’re going to bring along with you as you blog or build your brand so we definitely have to think about what domain name to choose.